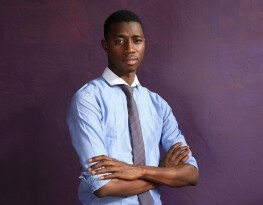 Muhammed is an Alumni of President Obama’s Young African Leader Initiative Network West Africa. He is the Programs coordinator of Startup Incubator Gambia. He is hardworking committed and passionate about working with youths. Specific expertise lies in preparing scheduled and individual reports, organizing and coordinating incubation programs and activities along with performing particular activities of a programmatic nature, in direct support of the program objectives. He is dedicated to creating an environment that promotes inclusion and strong social cohesion by ensuring that everyone lives to unleash their potential for a greater good.